A Lake District youth hostel that was flooded during Storm Desmond in 2015 has officially reopened. YHA Keswick has been restored following a £500,000 investment after being inundated during the December storm that hit Cumbria and large parts of Britain. Townspeople joined staff at the hostel, on the banks of the River Greta, to celebrate the renovations. As part of the refurbishment, YHA Keswick has been reconfigured and decorated internally with new furniture and fittings. Nine new en-suite bedrooms have been created as well as a luggage and bike store. Inside, the reception, bar, server, dining area and cafe have been combined in a large social space. There is also a separate social space combined with a self-catering kitchen for guests. 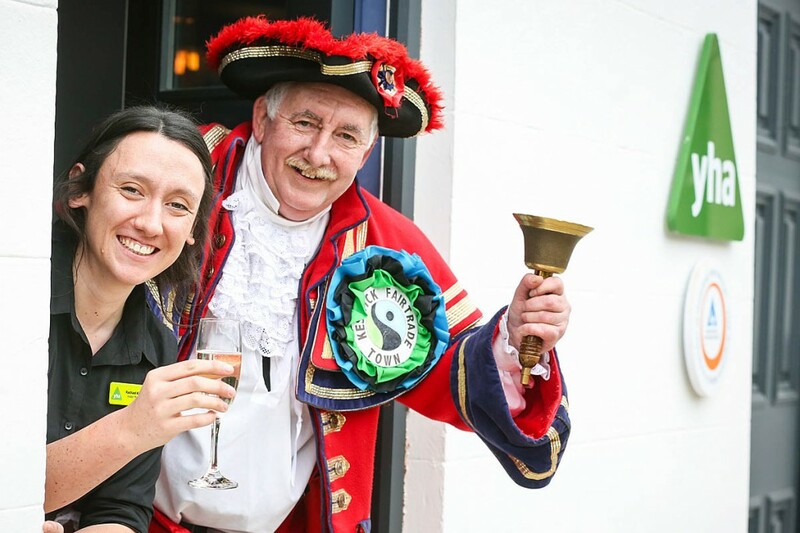 Caroline White, chief executive of YHA (England and Wales), said: “This was a very special reopening of a youth hostel following investment because it was about the town as a whole and how it had pulled together and supported each other in the face of such adversity. 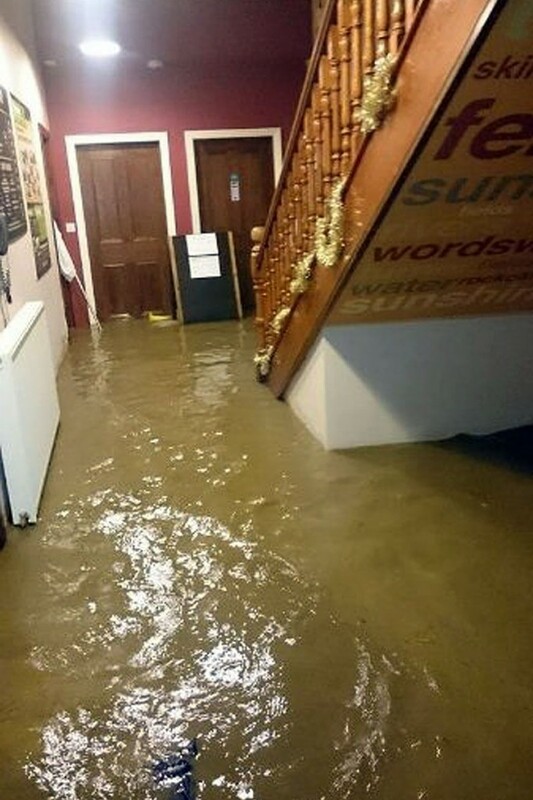 The 107-bed youth hostel on Station Street was just one of a number of businesses and homes in Keswick that were devastated by Storm Desmond. Before the flooding YHA Keswick was one of YHA’s most popular properties in the Lake District. Following its refurbishment, the youth hostel is expected to host 21,000 overnight stays during 2017. YHA Keswick is one of the last businesses in Keswick affected by the floods to reopen for business ahead of the summer season, marking a final piece in the recovery of the town’s vital tourism economy.